Acromegaly is one of the few rare diseases that you may learn about at medical school but it still often goes undiagnosed for many years. In fact one of the M4RD trustees, Dan Jeffries, was diagnosed by students during an ophthalmology OSCE about a completely different rare disease that he has! Yes – he greedily has two rare diseases. Dan, the author, advocate and acromegalic – as he calls himself – has made a nice, short revision video about acromegaly for Acromegaly Awareness Day 2018 (November 1st). Have a watch and brush up on your knowledge because you never know when you may come across an undiagnosed acromegaly patient. 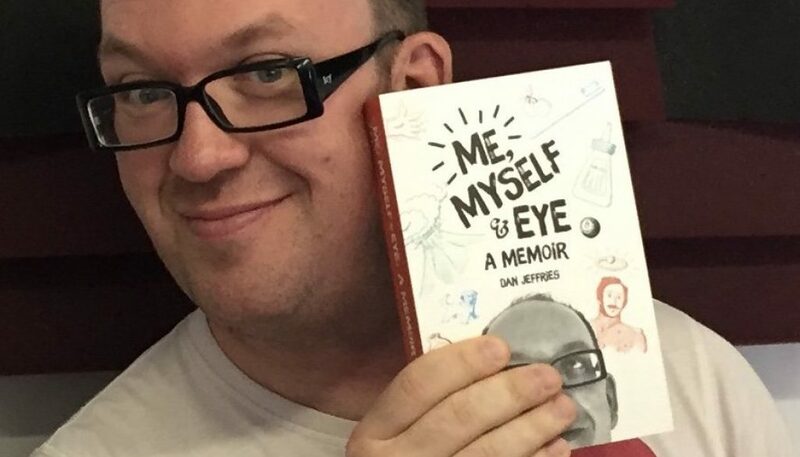 If you would like to hear Dan’s full story you can read more (literally because he’s written a book) here.